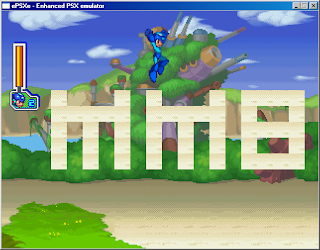 Hey, you remember that really early alpha build of Rockman 8 we released some years ago, right? It turns out there's something pretty neat tucked away in the code. 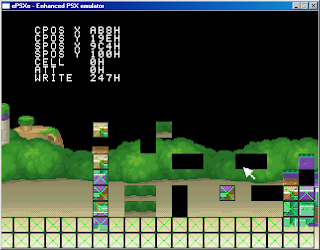 A one Mark G. discovered an unused stage editor, accessible through a debug menu, which is far more functional than the one in the second beta. Furthermore, it's possible to test any modifications in real-time! But how does one without ASM hacking know-how get to fiddle around with these neat tools? Fortunately, Mark has created a modified ISO of the alpha build, which contains this newly-discovered functionality, along with any details needed to properly use it. Feel free to download it here. Be sure to check out the included README file! Mark also hopes to reverse engineer these tools into a PC application, thereby opening the doors to Mega Man 8 inspired fan-games. We'll keep you posted on future developments! This is a really cool find. MM8 was a fine game in its own right with how it wanted to give the various weapons more utility for both fighting and navigating stages, and I'd love to see what modder types do with it all. Thanks for bringing it to our attention! PC tools? That sound awesome. It'd be amazing if enough people get into it and produce some Mega Man 8 hacks. Sadly, this may be our best chance at a new non-8bit Mega Man game. GOOD. No more 8bit fan-games. Because the 8-bit games have become a dime a dozen these days. Too many of them, and it further helps the point both Capcom and the fanbase have stagnated the series. By having a new wave of fangames, it could help create a new time period for fangames where we no longer need to go 8-bit for easier development when we have tools that make the SNES and PS1 style games easier to create. Serious! This could be what the fan game creators need to really sweet stuff! And what's really cool, is if they do it proper, you could actually play it on your real Playstation console! Yes, but.. Hoe do I USE it? 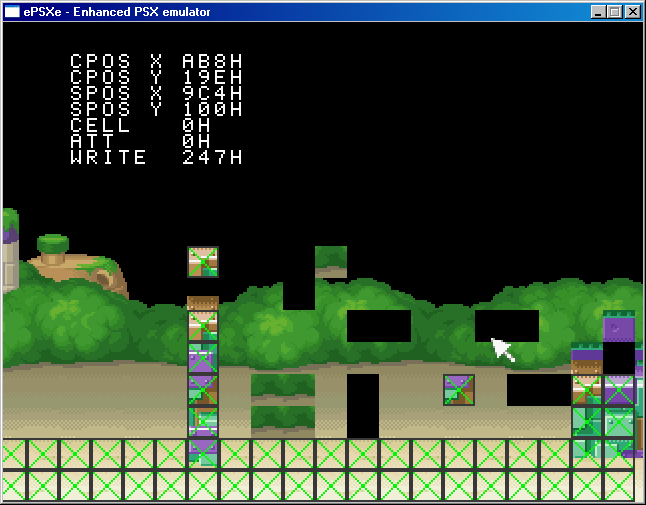 I've made some basic stuff for retail MM8, already - a PAC archive file dis/assembler to extract & repack contents (PSone and Sega Saturn versions are supported), and a ROM/ISO rebuilder (PSone, only). Awesome!!! Would have never found this??? Who does the dude work for?? Any more tricks like this Mark G on other games? I downloaded it, but it says that it is an invalid compressed .zip folder. Can anyone help me out?